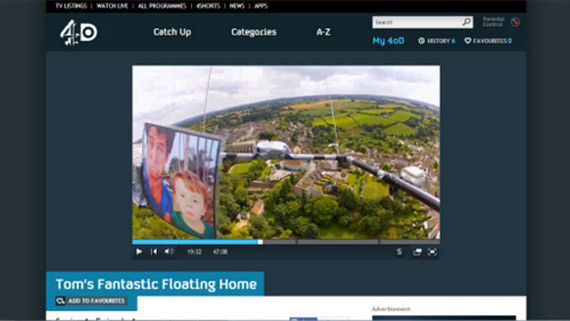 Take a look at some of our past projects which include work screened on Channel 4, BBC, and Irish TV. Scott and Anna got married. They started their married life off with a HAB flight from us. 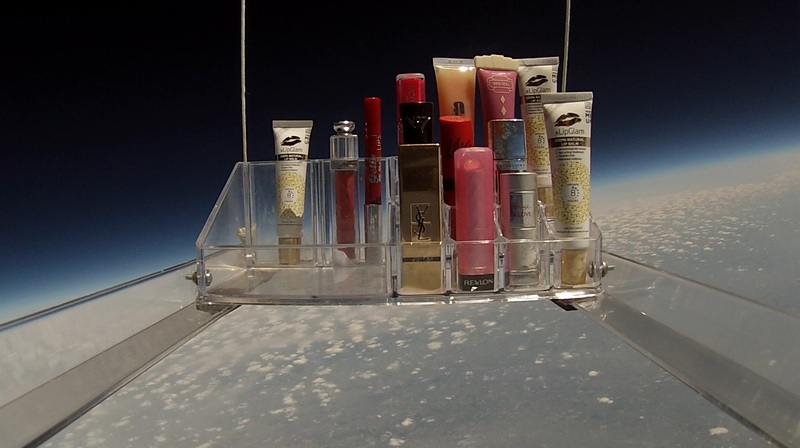 Suavecito Pomade Hombre and Rucca bobble heads in space. Commissioned flight. Flight 2 for Fermynwoods Contemporary Arts project. Sculptures made by students and painted with thermochromatic paint. 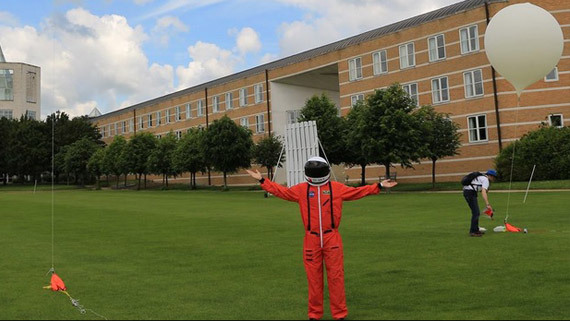 #FINDMAJORTOM was a collaboration with ActionManHQ to send Action Man to near space on his 50th birthday. This is the full length film made for the 'Major Tom' flight. Nationwide Space - The final payment frontier. We flew 7 flights between June and October 2016 to collect enough video for this advertising campaign which was produced and directed by 4Mediarelations. The project was partnered with Clover and Firstdata. A special thanks to Martin Warner and Alex Kuzmin for making this happen. Commissioned flight. The wedding proposal of Adam to Adi. The footage is a montage of two flights. Commissioned flight for Hinckley Academy, UK. the flight was for a student's Gold CREST science award. Rugby World Cup 2015. 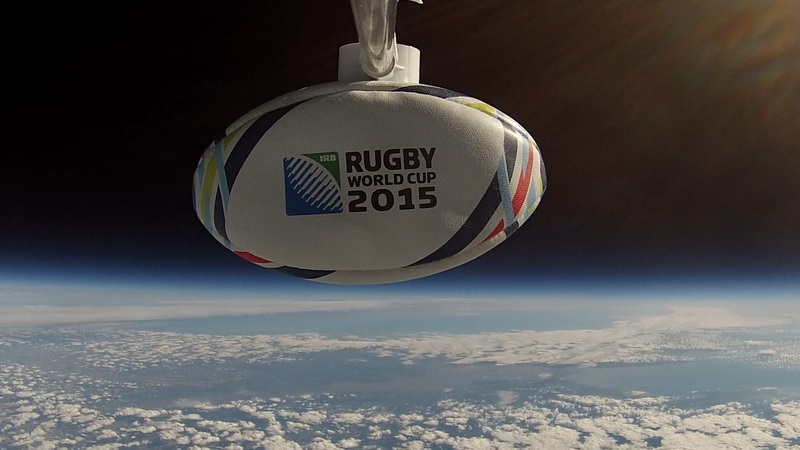 Commissioned flight for Leicester and Rutland Sport and Rugby World Cup organisation. 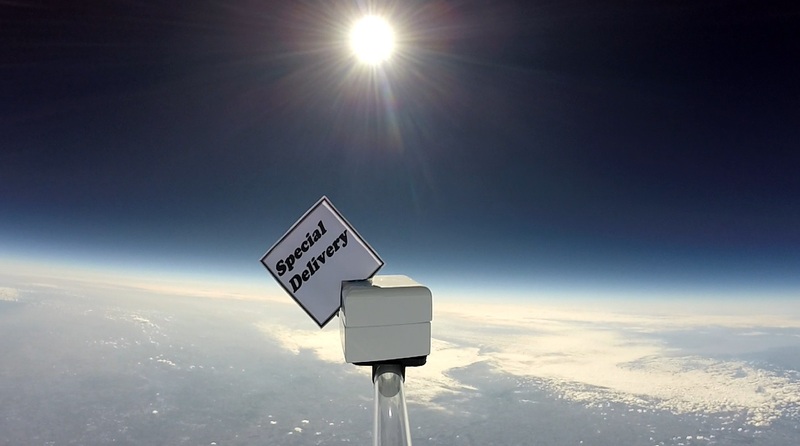 Touchnote - 'Postcard from Space' . Commissioned flight for Touchnote using their smart phone app. 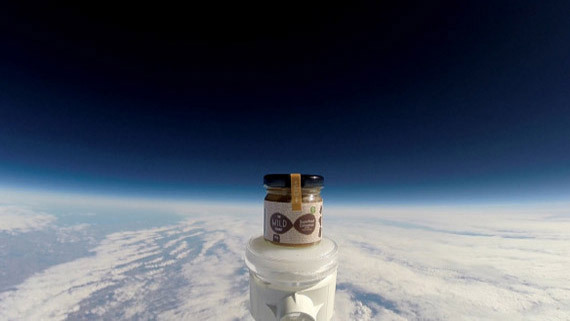 Postcard from Space for Touchnote App. Commissioned flight. 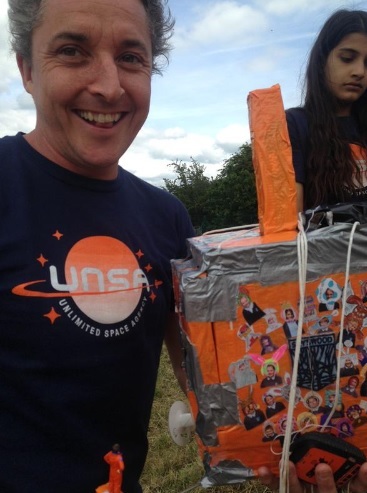 For Humberstone school we planned the flight, hired the kit, inflated the balloon, recorded the launch on a drone camera, and lead the recovery. Commissioned flight for Unlimited Space Agency. Commissioned flight for National Space Center during the partial solar eclipse. I did the flight planning and execution. NSC had the footage within 2 hours of landing. I helped Colin Furze make his latest video with some kit hire and other help. 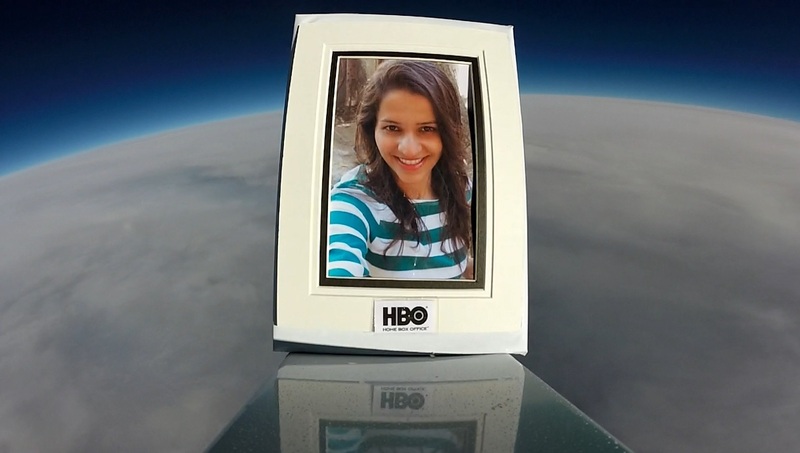 Commissioned flight for HBO India c/o DDB Mudra . Flight design and execution in some very windy conditions, to coincide with the screening of Gravity. Reigate Grammar School. Designed and planned flight. Supplied camera and tracking kit. I also joined them on the day for a great flight. Sherwood Pines forest Banana Relay for Teenage Cancer Trust. 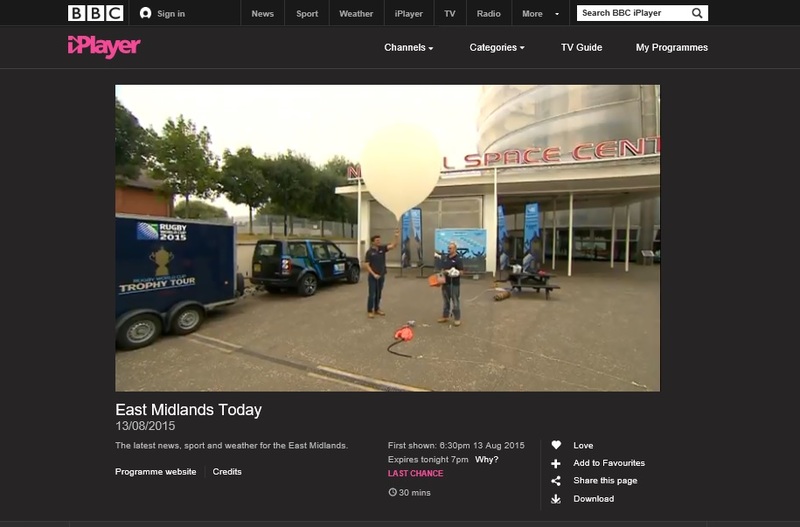 Go Ape built the payload and hired our kit for the flight. We also helped on the launch and recovery. We shot the launch footage from a quadcopter.